Is it Possible to Get an Auto Loan After a Repossession? 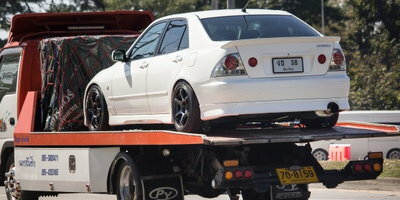 Having a car repossessed will negatively affect your life in several ways. You will still be responsible for the deficiency balance plus any fees, your credit score will take a big hit, and it can remain on your credit report for seven years. But can you still get approved for an auto loan after a repossession? "If I had a repo in the last month, could I get financing this soon? What can I do?" Repossession is a tricky situation, but the team here at Auto Credit Express wants to help all credit-challenged consumers become more informed. We will answer these questions as best as we can. 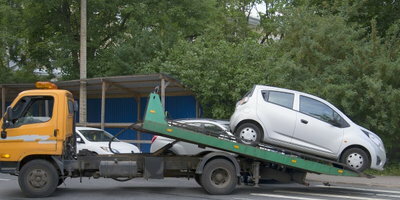 Getting an Auto Loan After a Repossession: Is it Possible? 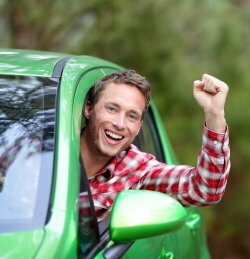 This particular individual was wondering if they could get approved for an auto loan just a month after a repossession. The answer to that question is generally no. But it is possible to get approved after some time passes. Typically, subprime lenders stipulate that any repossession that appears on a credit report must be over a year old before they'll consider approval, unless it was included in a bankruptcy. And if you have more than one repo on your report, your chances of getting a loan are very slim. We say "typically" because the one-year stipulation simply applies to a majority of these creditors, but not all of them. Some lenders may be willing to overlook a recent repossession, as long as it didn't happen with them. It's a long shot, but it is not entirely impossible, depending on your unique situation. So, as our original questioner posed: "What can I do?" 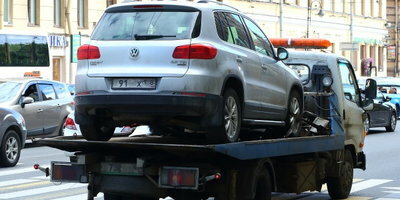 If your situation is dire, there are a few things that you can do if you need a car but have had a recent repossession. It's rare to find a lender who is willing to approve you with a recent repo, but a sizeable down payment has the potential to work wonders. Let's say you bring 20% down or more to the table. Then certain lenders may be willing to overlook the mark on your credit report. A down payment lessens the risk they have to take on, and it shows them that you are committed to the purchase. Even if your repossession is over a year old, it is still recommended that you have a sizeable amount of money down to prove to the lender that you are serious. 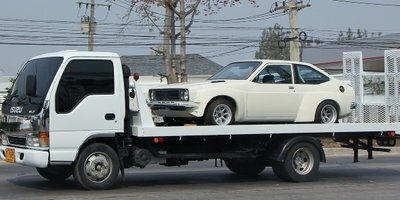 If you are in desperate need of a vehicle shortly after a repo, in-house financing may be your only choice. These kinds of dealerships, often referred to as Buy Here Pay Here (BHPH) or tote-the-note dealers, don't use third-party lenders and will not check your credit. If you meet their income requirements and a few other qualifications, you can get a loan to finance a car from their lot. You will still need a down payment, and the loan will come with a higher-than-normal interest rate, but they won't know or care about your repossession. No matter how bad your vehicle needs may be, waiting might be the most prudent course of action. The further back in time that your repossession happened, the less it will impact your credit score. 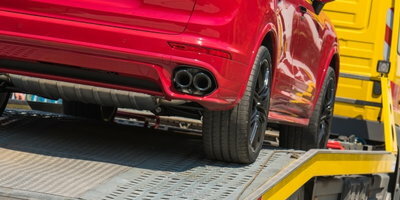 Besides, in order to be considered for approval, you need to pay back the balance on the repossessed car. That may take time, depending on your financial situation. Then, after a year has passed, getting approved for an auto loan with a subprime lender is much, much easier. For those on the brink of being late on a car payment, know this: It's easier to try to prevent a repossession from happening than to dispute it after the fact. If you realize that you are going to be late, contact your creditor immediately. They may be willing to work out a revised payment schedule, which you should always get in writing. 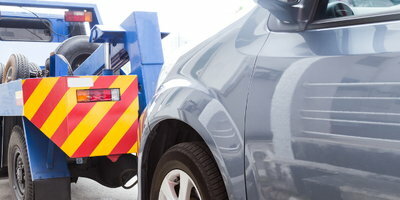 Try to avoid repossession on a vehicle at all costs. Not every dealership is willing to accommodate someone who has had a previous repossession. Auto Credit Express believes in helping credit-challenged consumers get financed and get a second chance. 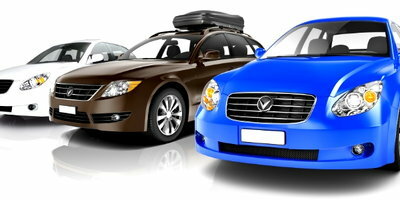 We are connected to a nationwide network of special finance car dealers who have worked with all kinds of credit situations. Repossession doesn't have to be the end of the road when you work with our team. We can help you on the path to your next auto loan if you simply fill out our safe and secure online application. Start today!